From Beyonce to Selena Gomez, we round up our most-anticipated albums of 2018. Marvel’s Black Panther (in cinemas February 16) is one of the year’s most-anticipated movies. As such, it deserves a blockbuster soundtrack and Top Dawg Entertainment well and truly comes through. Arriving digitally on February 9 with a physical release to follow on February 16, the album boasts new music from the who’s who of hip hop. Leading the way is Kendrick Lamar. He contributes the title track and features on four other songs including “Pray For Me,” a collaboration with The Weekend. Other highlights include “All The Stars,” K. Dot’s collaboration with SZA, and “The Ways,” a new song from Khalid and Swae Lee. Interestingly, there are also two contributions from James Blake (“Bloody Waters” and “King’s Dead”). 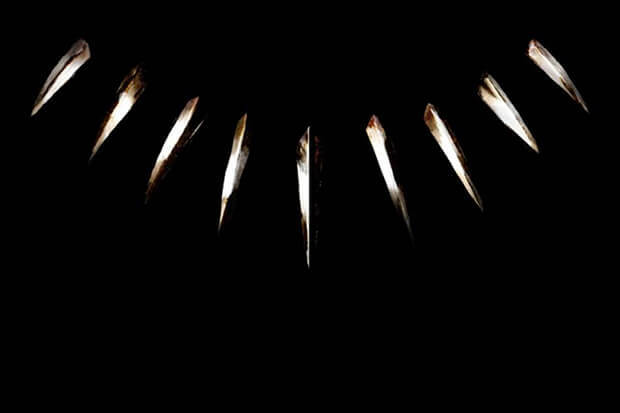 While the soundtrack is rich with superstars, it also showcases some rising talent including UK singer Jorja Smith and South African breakout star Babes Wodumo. Peruse the full tracklist below. Are you excited for the soundtrack? Let us know below, or by hitting us up on Facebook and Twitter!